If you love jerky, you won't want to miss out on Krave Jerky! KRAVE is perfect for healthy snacking on-the-go, made with lean cuts of tender knuckle-cut beef, pork tenderloin, and turkey breast, specially seasoned with all-natural, gourmet ingredients. KRAVE’s products are materially lower in salt, cholesterol, and calories than its major competitors and are 97% fat free. 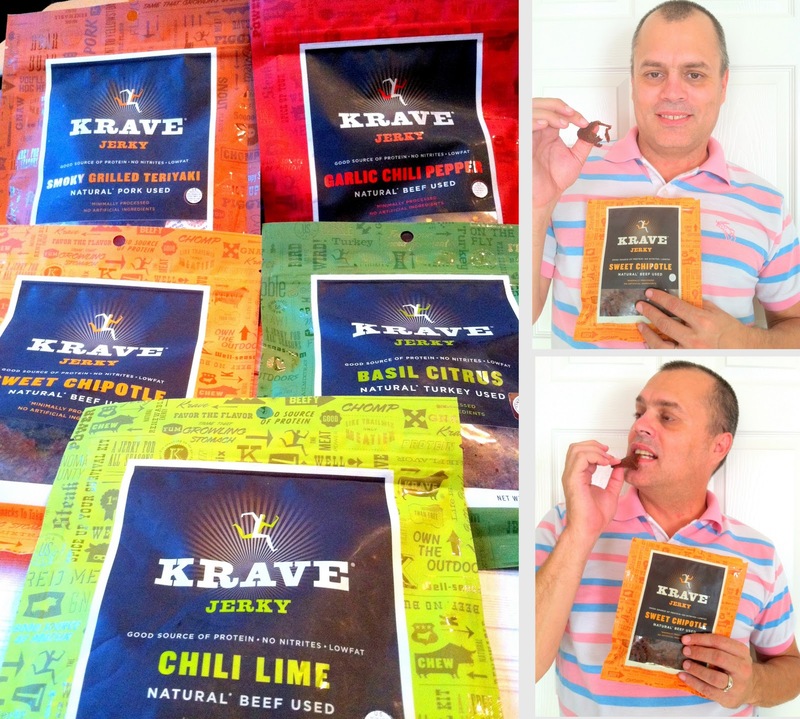 Thanks Krave for giving me and my family a chance to try out these savory gourmet jerky! They sent me five packs of Smoky Grilled Teriyaki, Garlic Chili Pepper, Sweet Chipotle, Basil Citrus, and Chili Lime. We tasted all 5 flavors, and we came to the agreement that Sweet Chipotle is our favorie Krave Jerky flavor. Krave Jerky Sweet Chipotle is made from the authentic flavors of Mexican chipotle, this jerky brings together natural smokiness, a sensation of moderate heat, and a hint of honey to create the perfect balance of sweet and smoky. Tender slices of domestic beef are double marinated, then baked, resulting in an extraordinarily moist, soft and chewable jerky. Each Krave Jerky pack has it's bold savory flavor, the meat is so soft and tender, and they're very very addicting. Trust me, this jerky will make you KRAVE for more once you try it! If you would like to order, you should visit kravejerky.com or check out your local store near you. You can also find Krave Jerky at Amazon.com. You might also follow them on Twitter or like them on Facebook for future updates and promotions. Would like to try the Sweet Chipotle. i want to try the sweet chipotle.. I would love to try Garlic Chili Pepper. I would love to try the pineapple orange......sounds delicious. smoky grilled teriyaki sounds good!! nice, because they have 5 different flavors to choose from. and picture ni greg sa ikaduha bayot, cracks me out ky astang ka arte ni ingkit sa jerky. 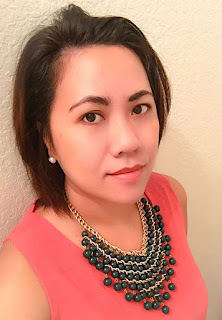 joining the giveaway tsang, join lng ko ky wala pko ni pitch ky naa pko isa ka reviewhon. Thanks for sharing. I think if i try this one i would to the try basil citrus. Pineapple Orange! That sounds so different! I want to try the pineapple orange gourmet beef jerky. I would like to try the Smoky Grilled Teriyaki. I would try the Sweet Chipotle first. i would like to try all mommy dhemz!